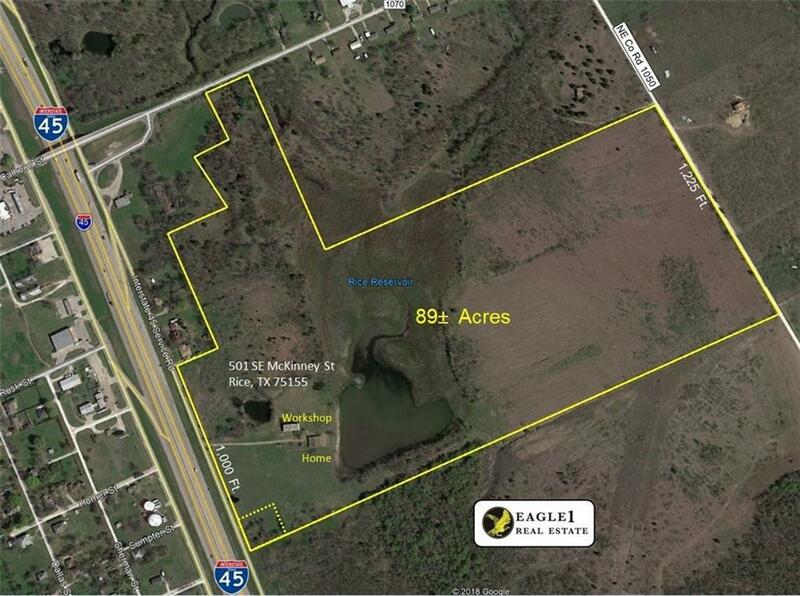 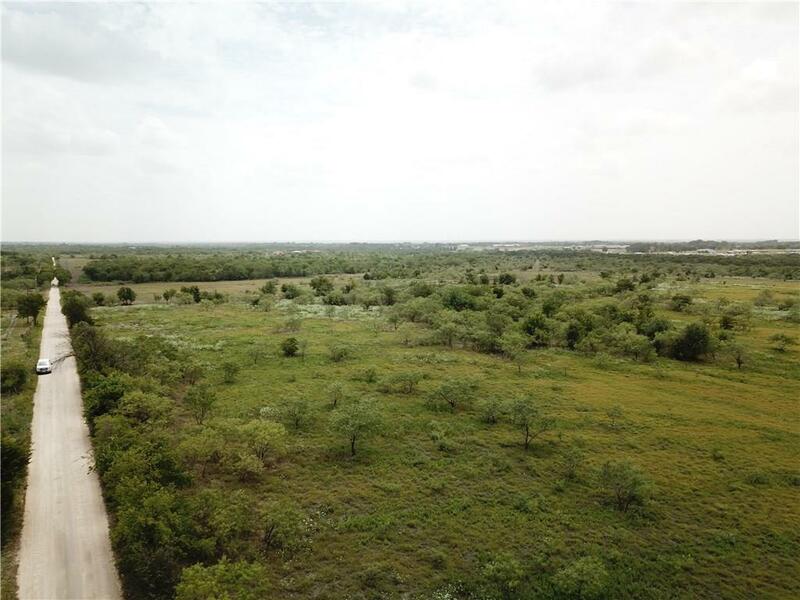 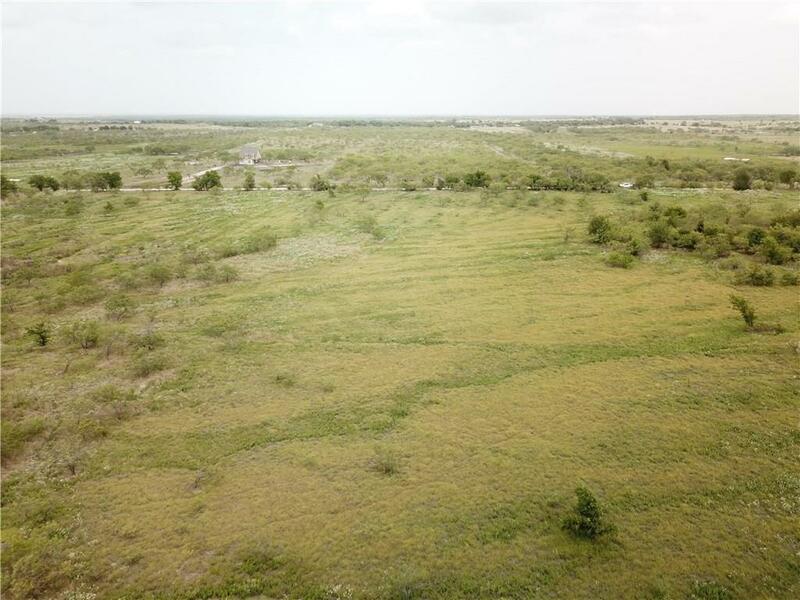 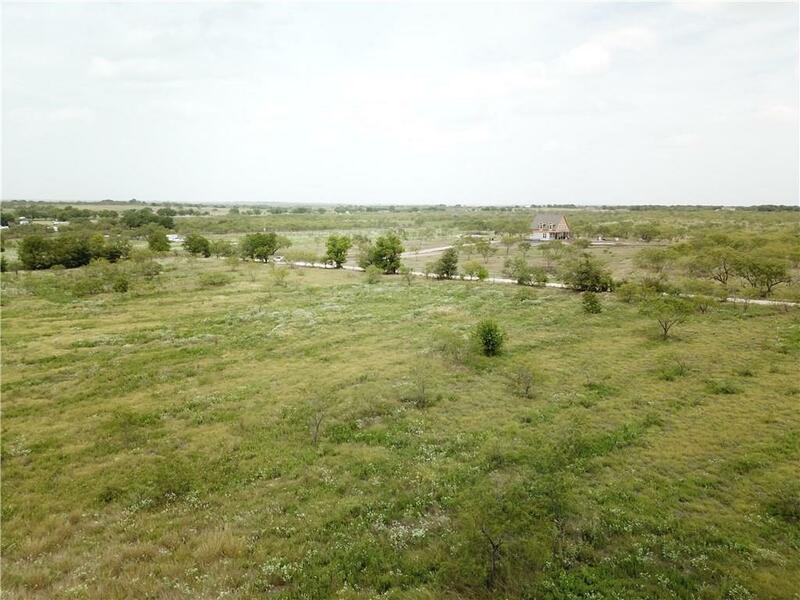 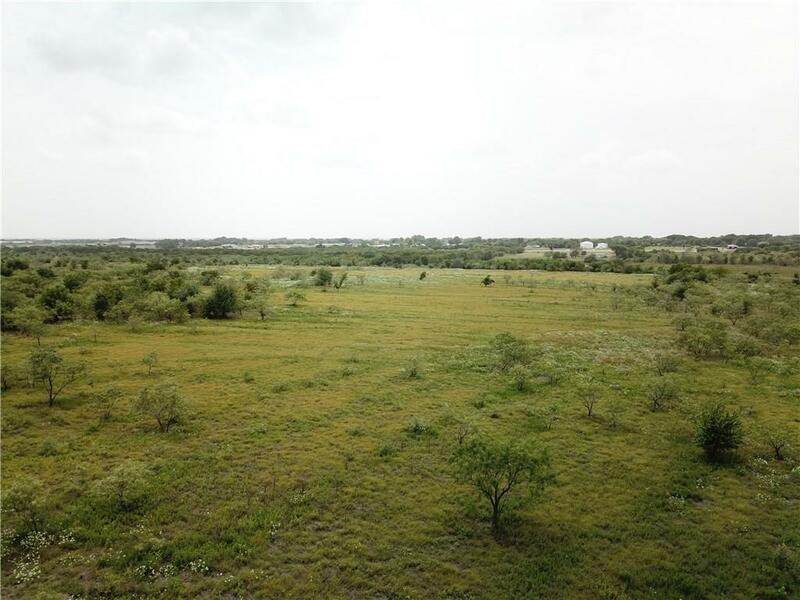 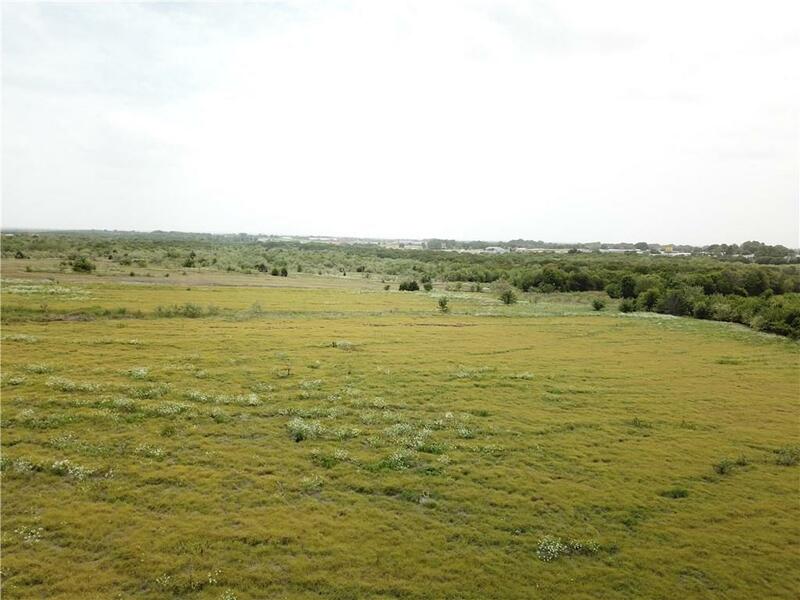 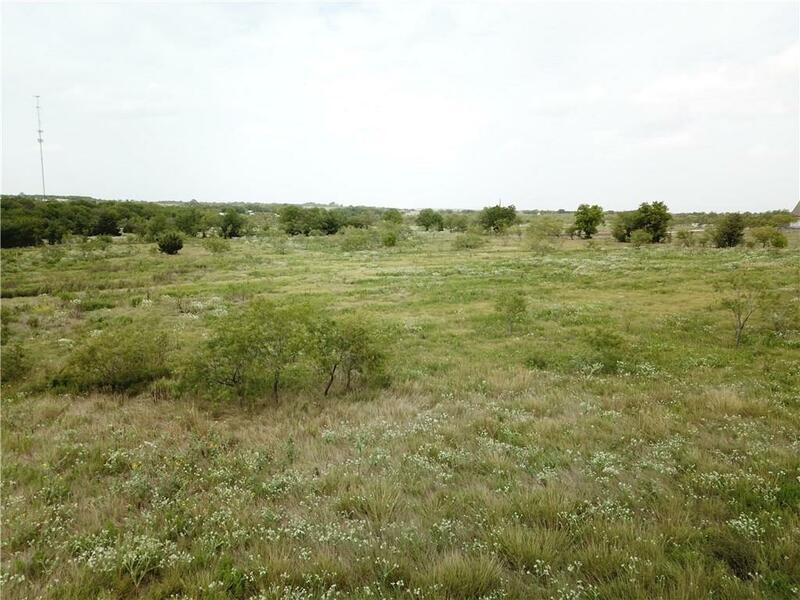 89Â± acres with up to 1000 feet of road frontage on both I-45 and County Rd 1050. 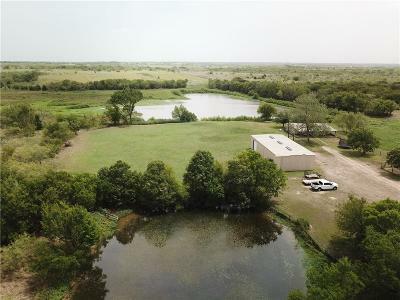 The property features a lake, and existing 3 bedroom and 2 bathroom mobile home as well as a 2, 500 SqFt metal workshop. 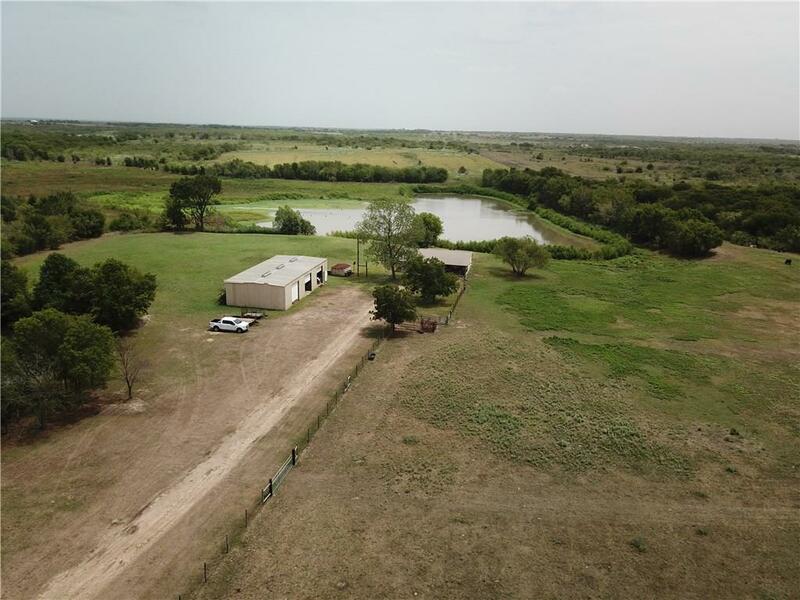 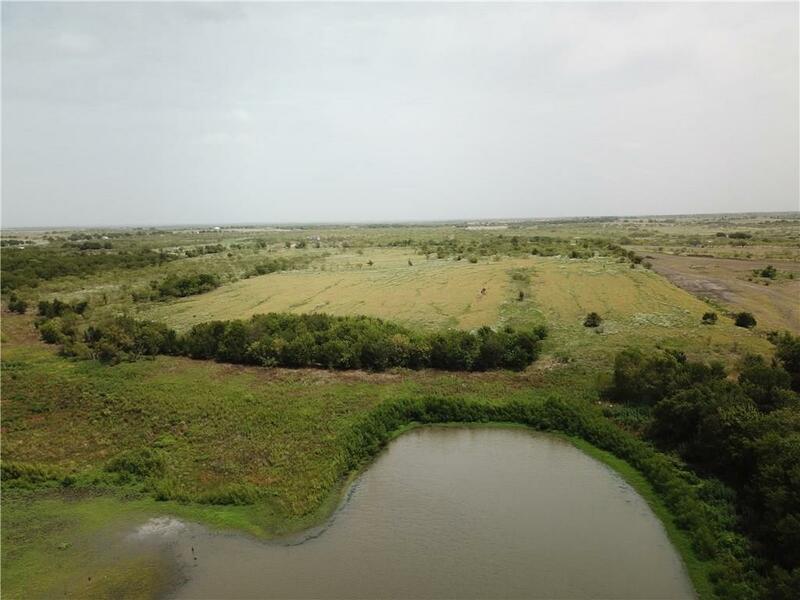 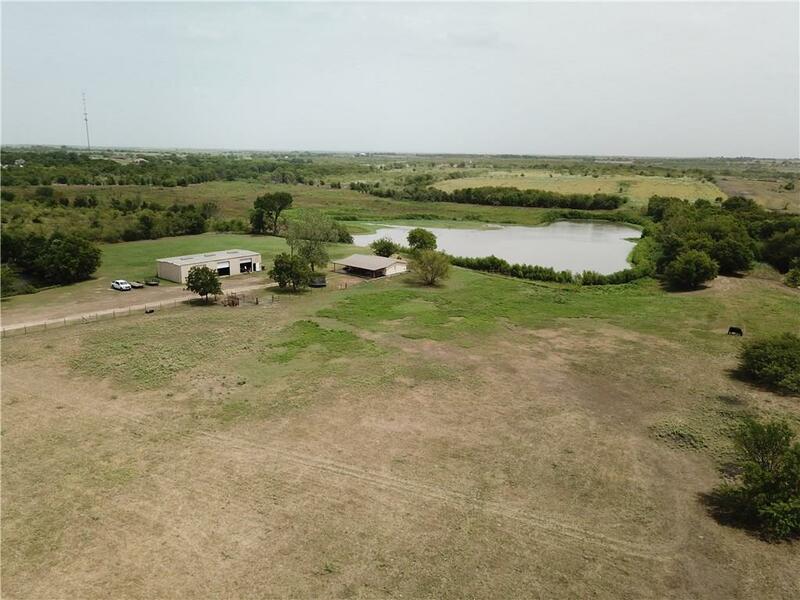 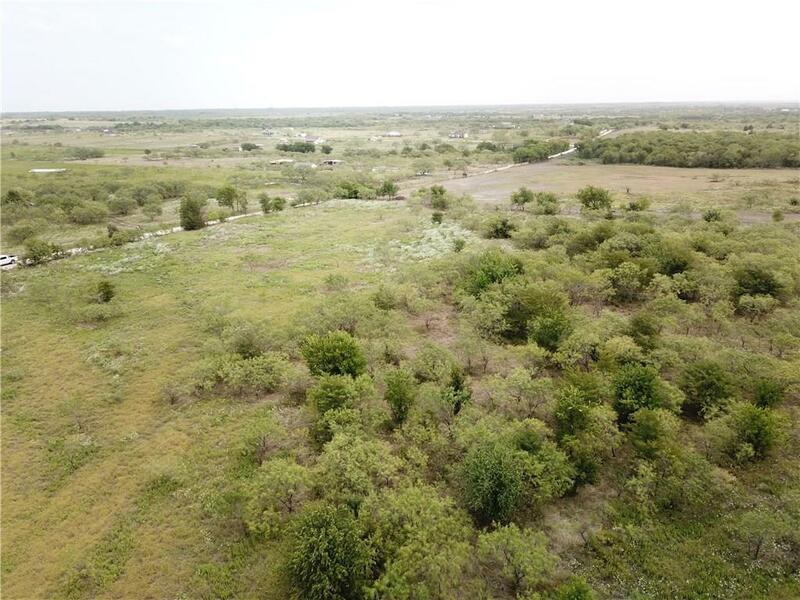 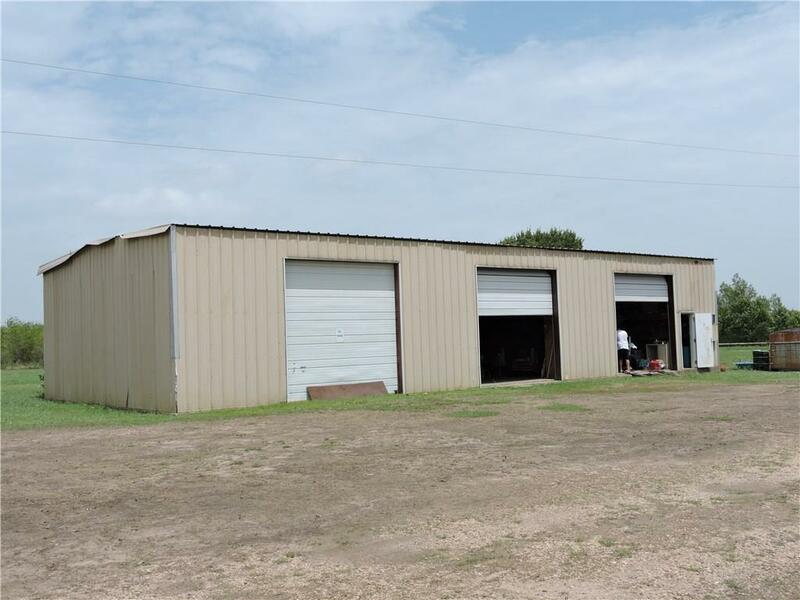 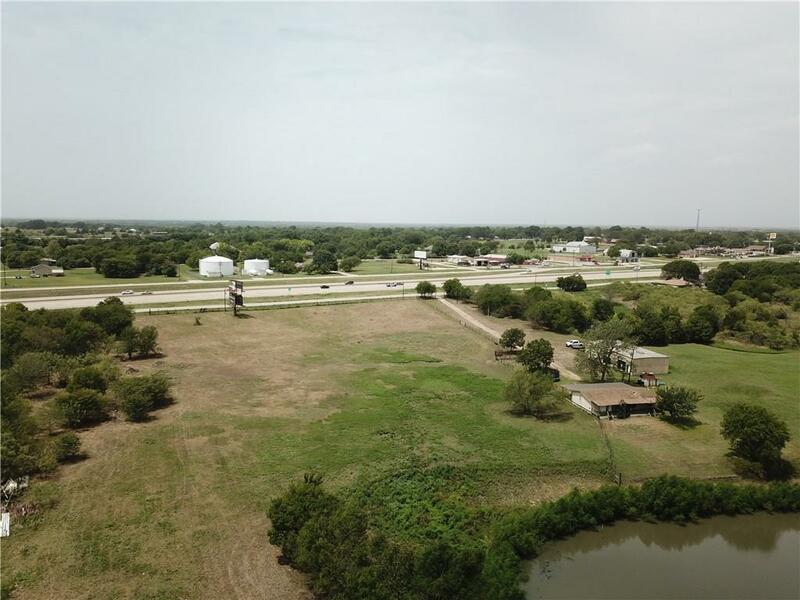 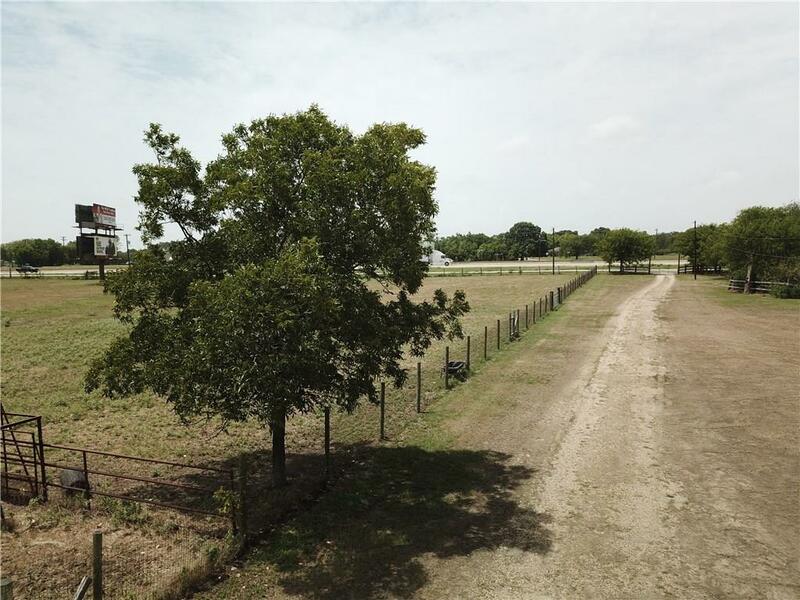 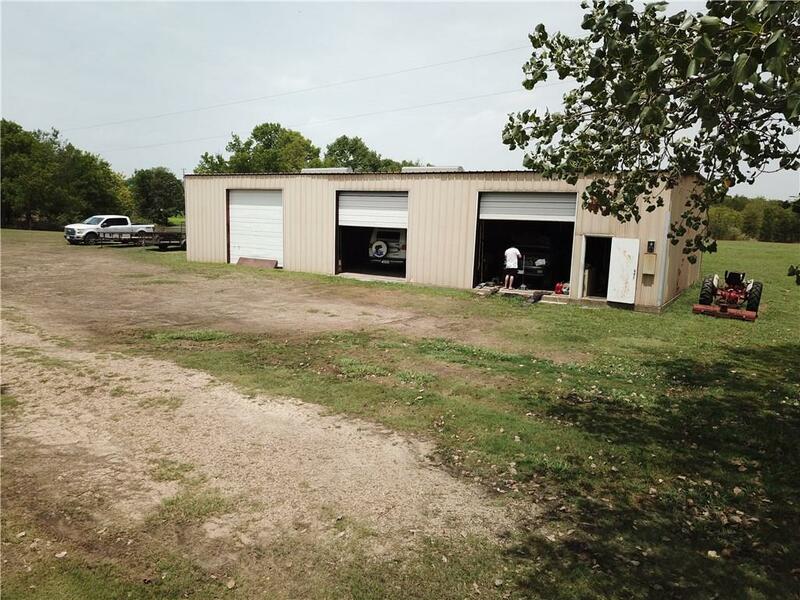 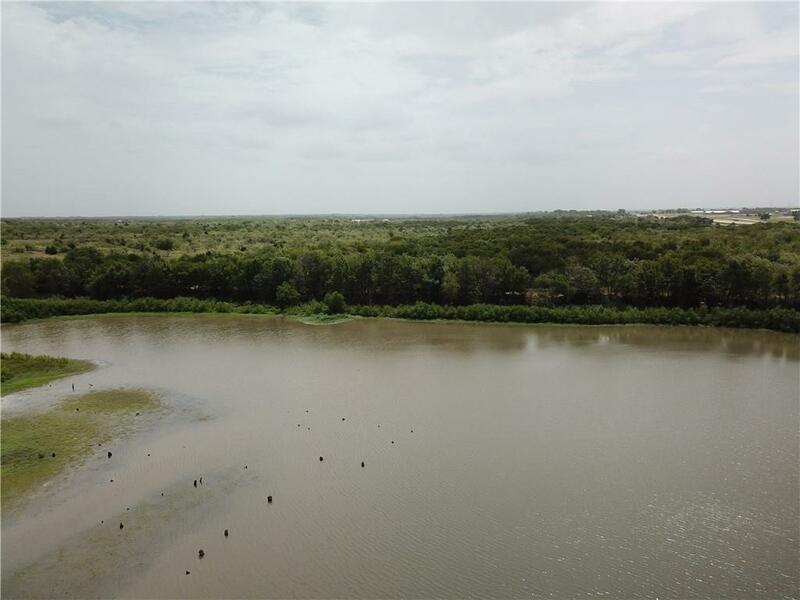 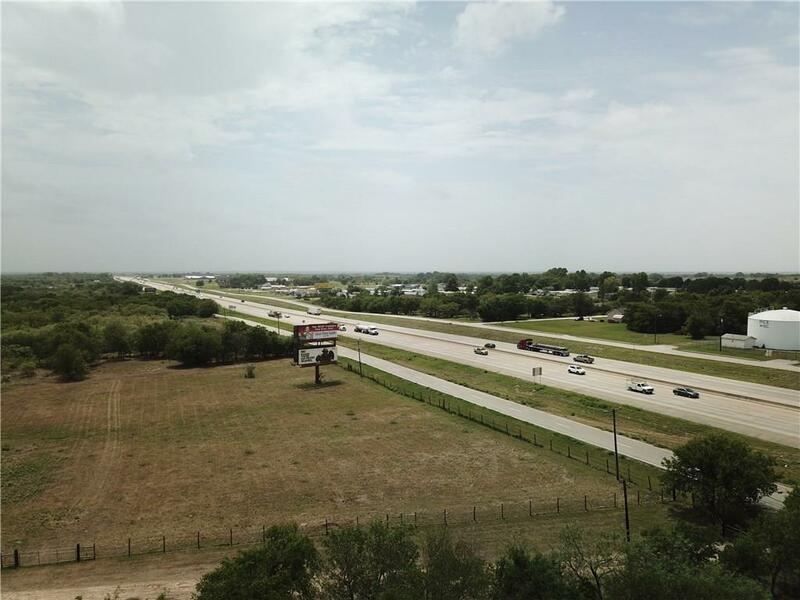 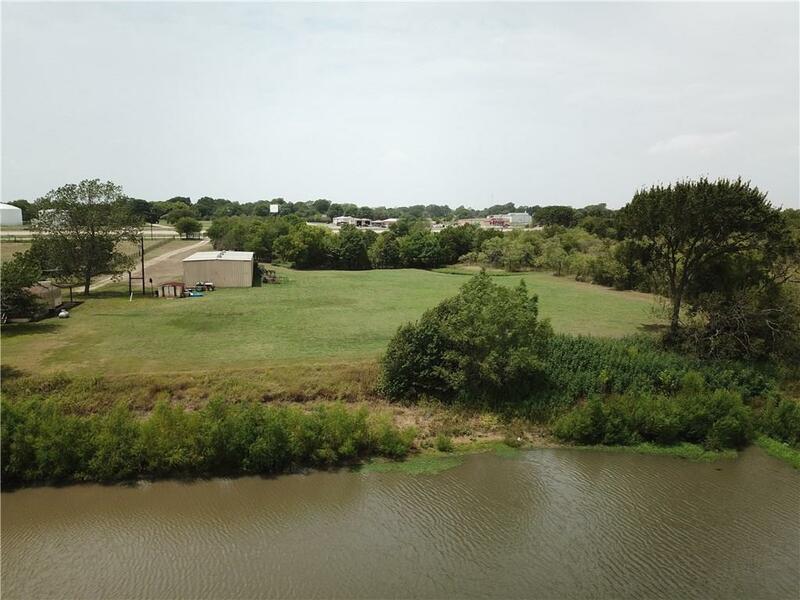 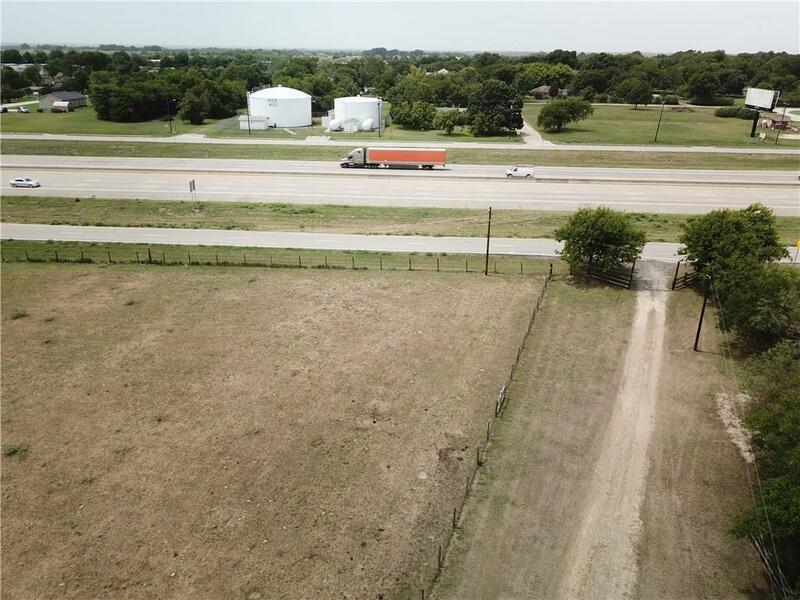 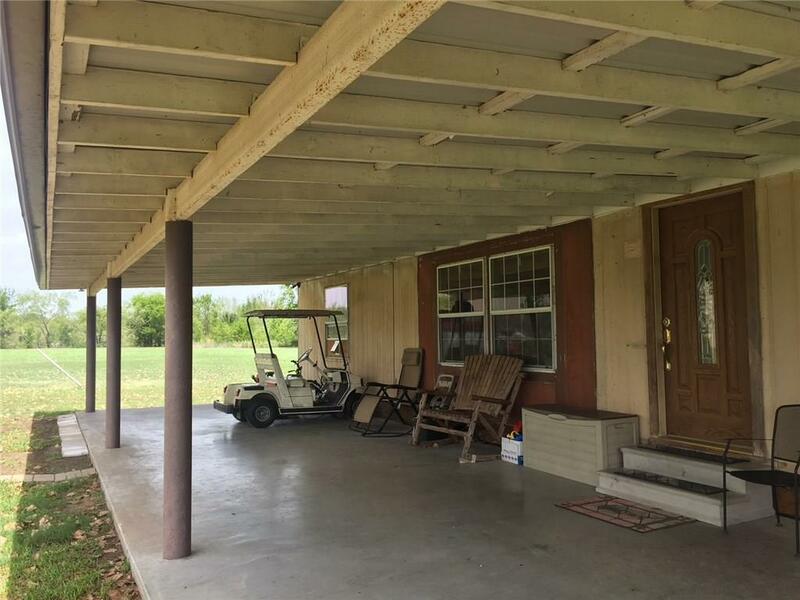 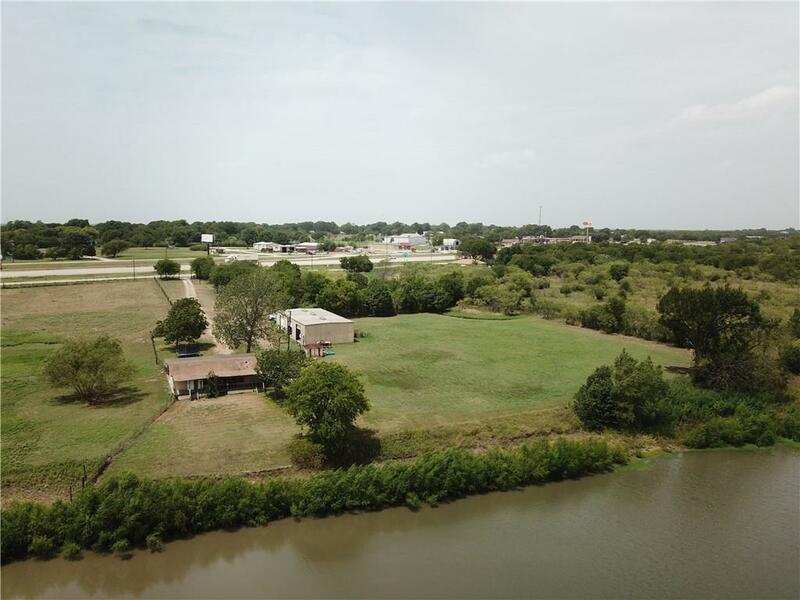 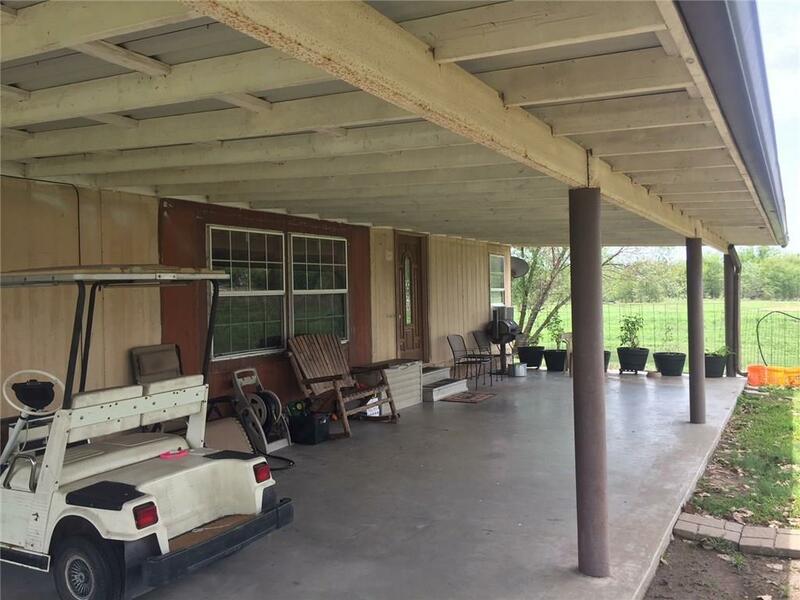 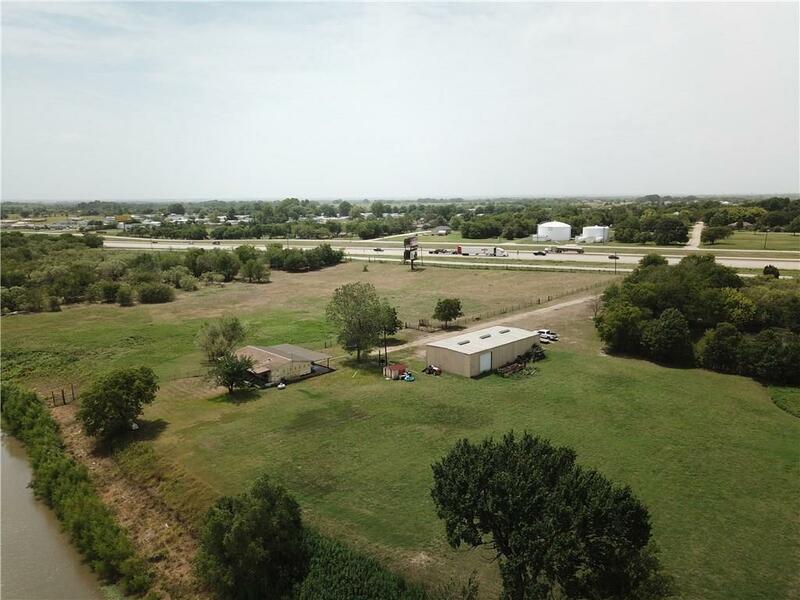 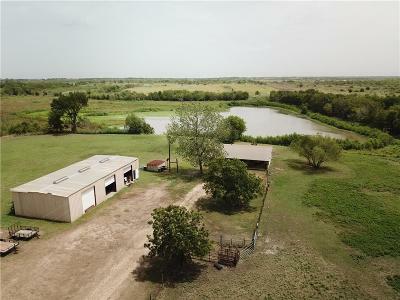 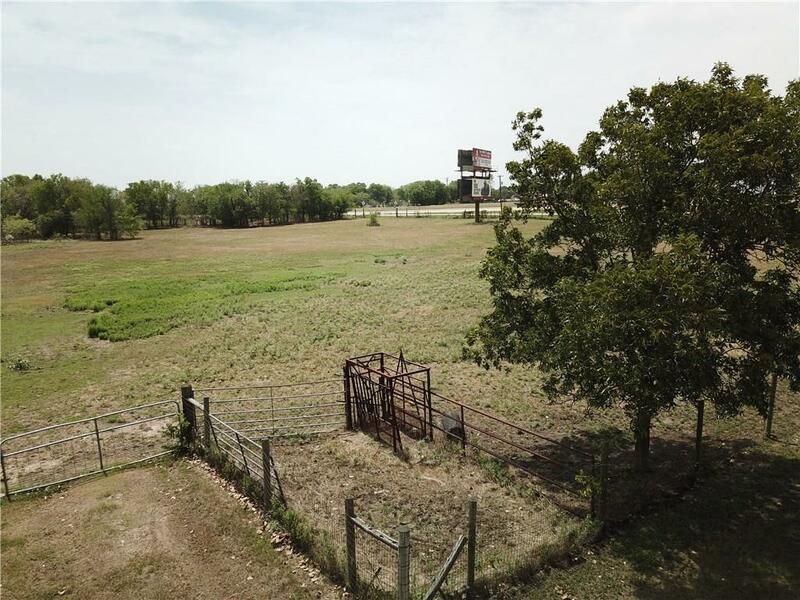 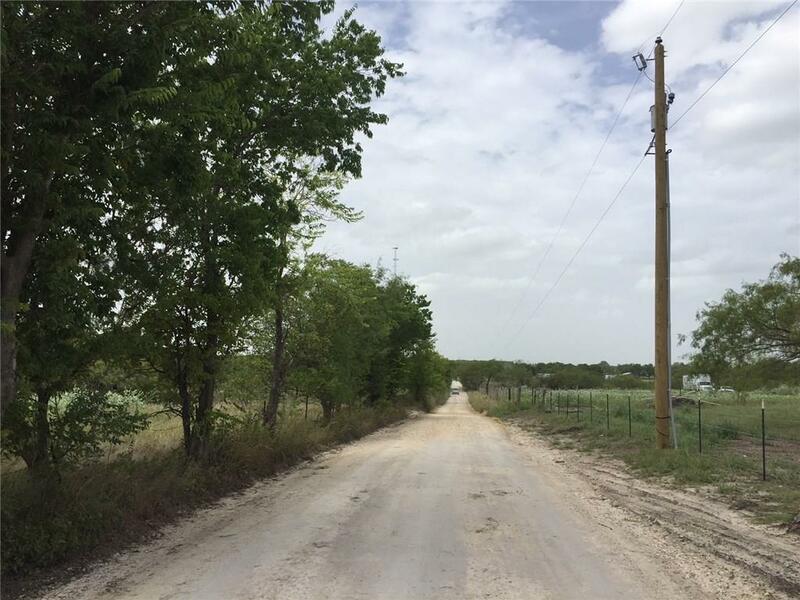 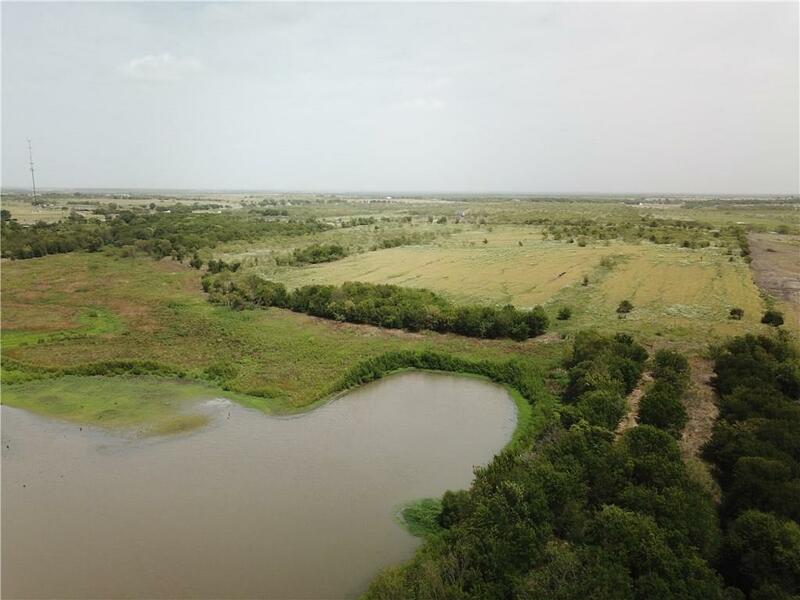 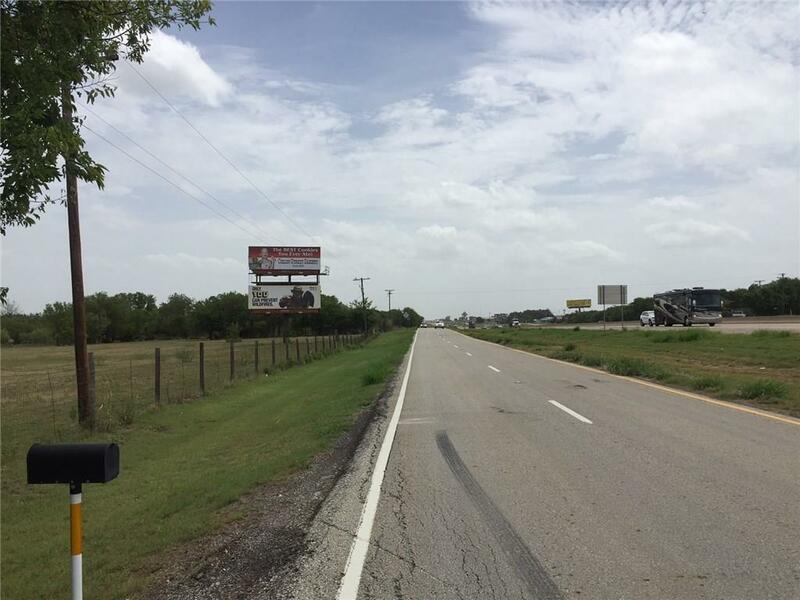 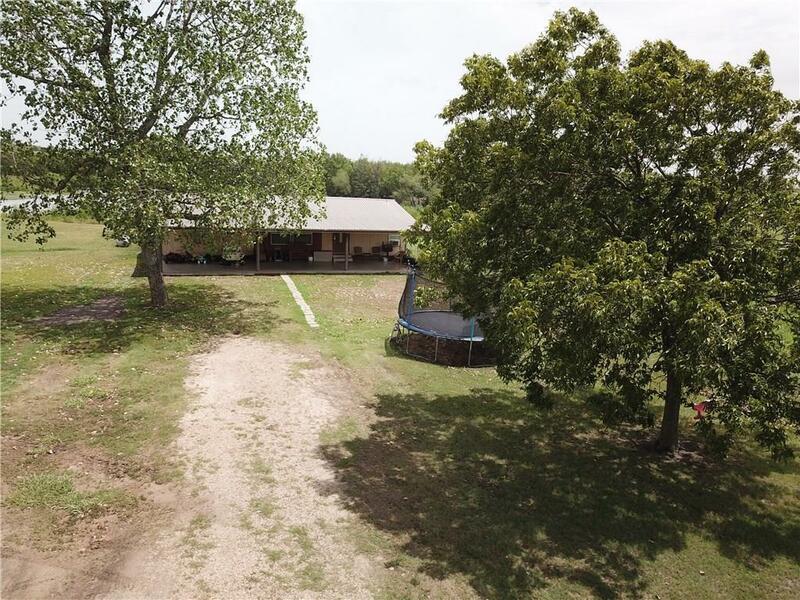 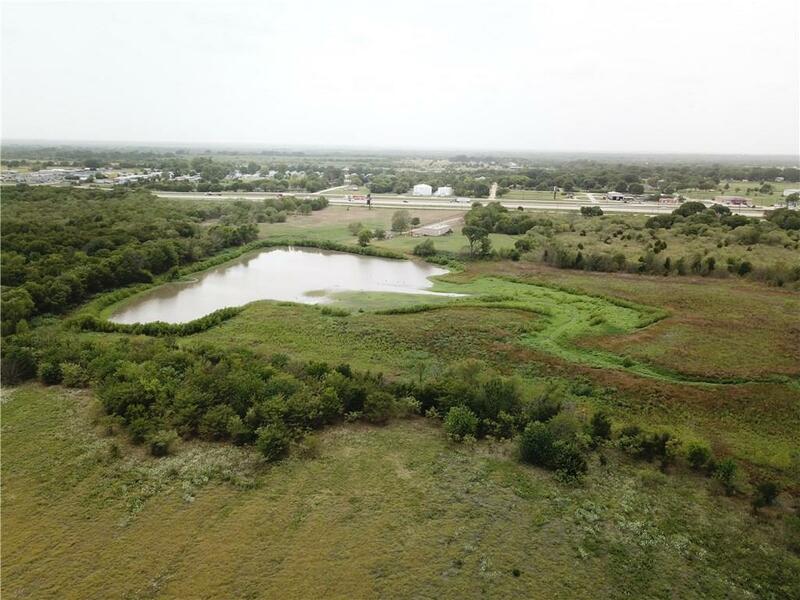 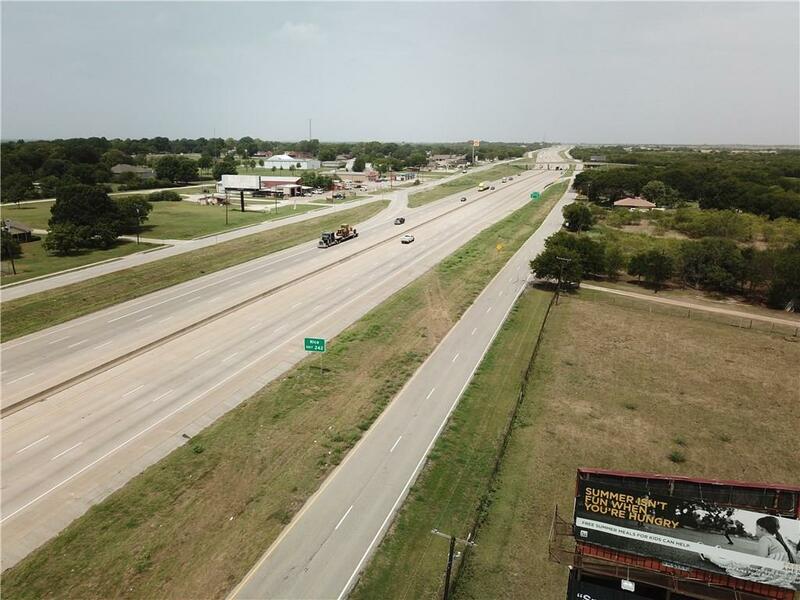 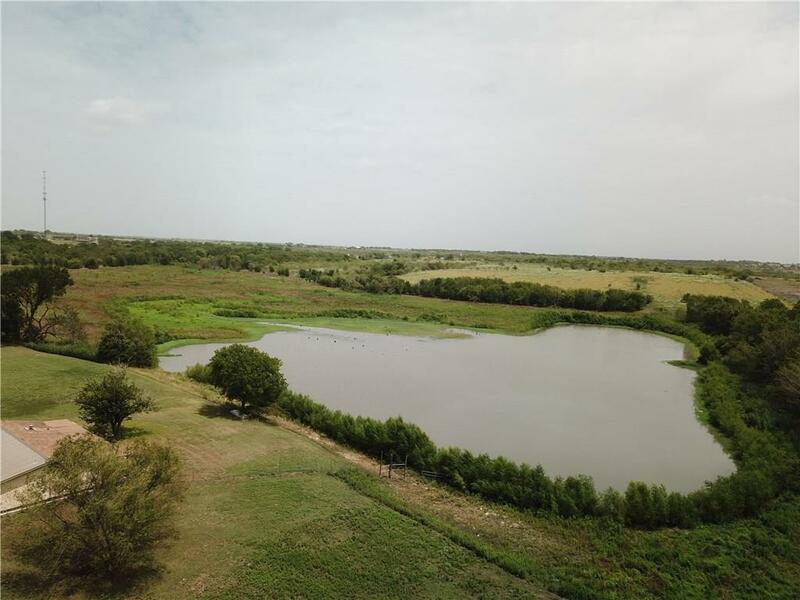 The location is suitable for a commercial building with visibility on I-45 and it also has pasture acreage on a county road which can be used for a family ranch or residential development. 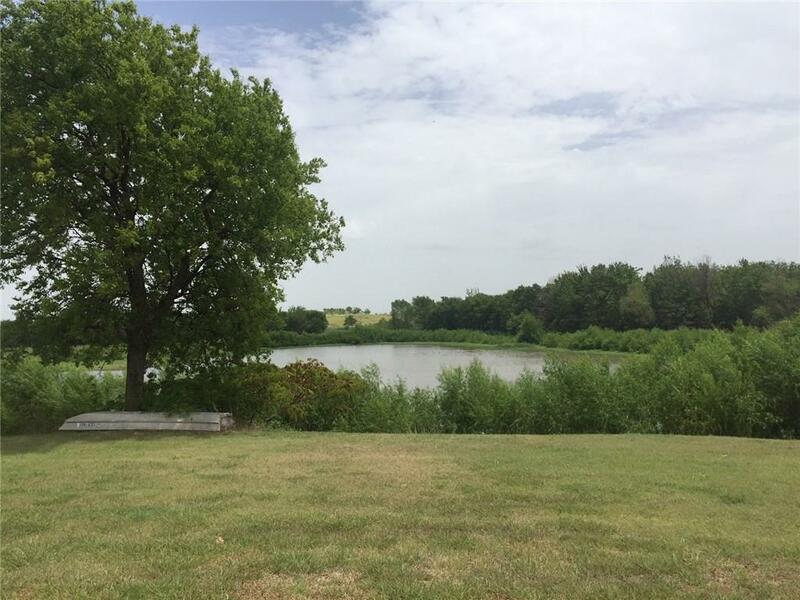 The lake offers excellent fishing and duck hunting and provides a scenic backdrop for a home or hunting lodge. 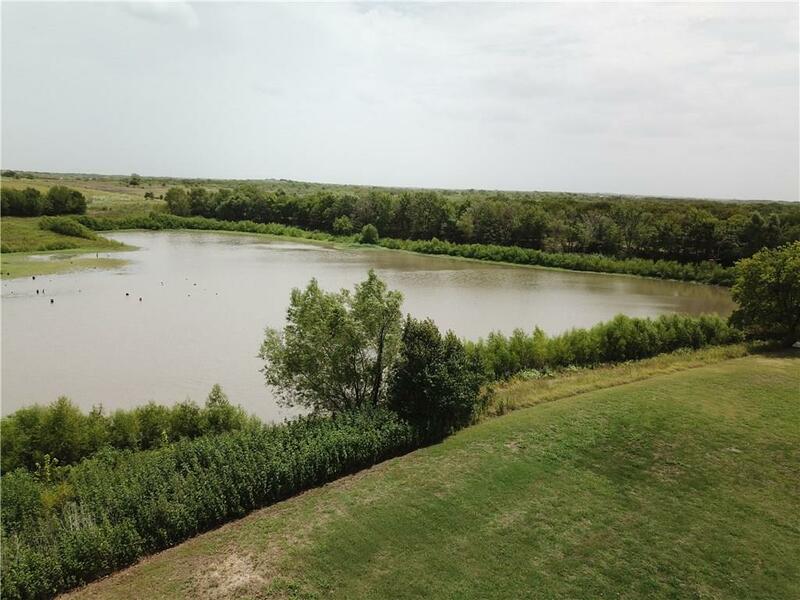 Part of the property includes floodplain area. Come visit this property to see the possibilities. Road Frontage: Asphalt, Interstate, U.s. Highway Ft.